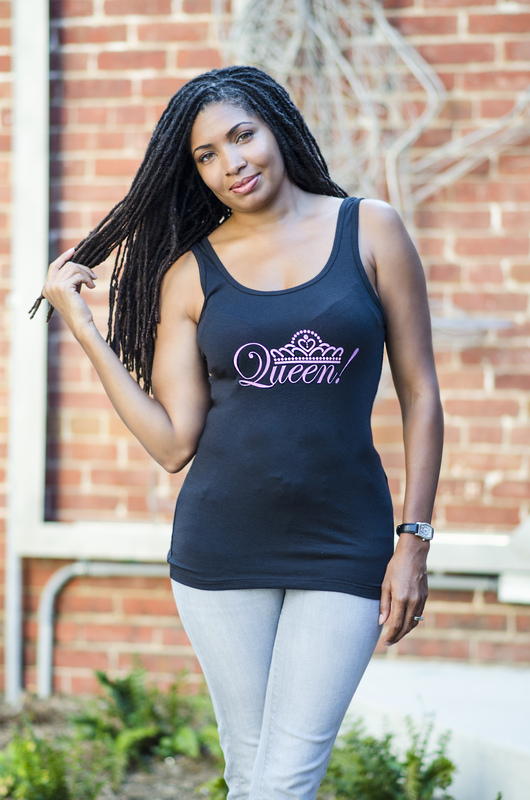 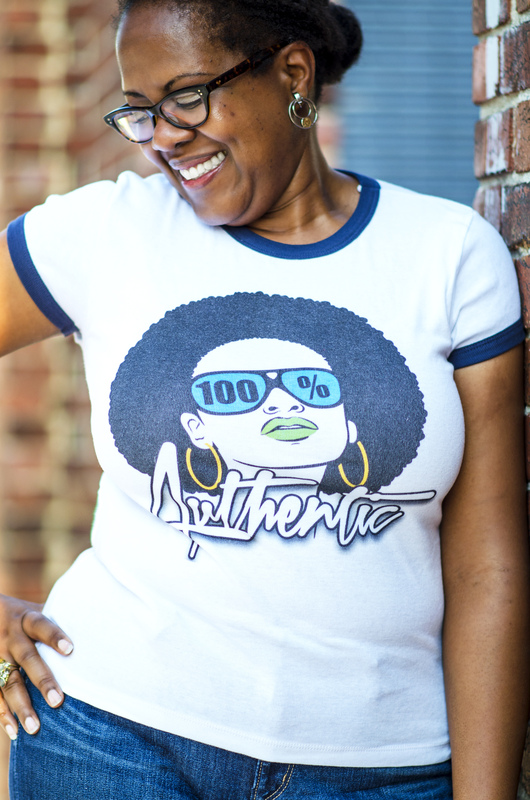 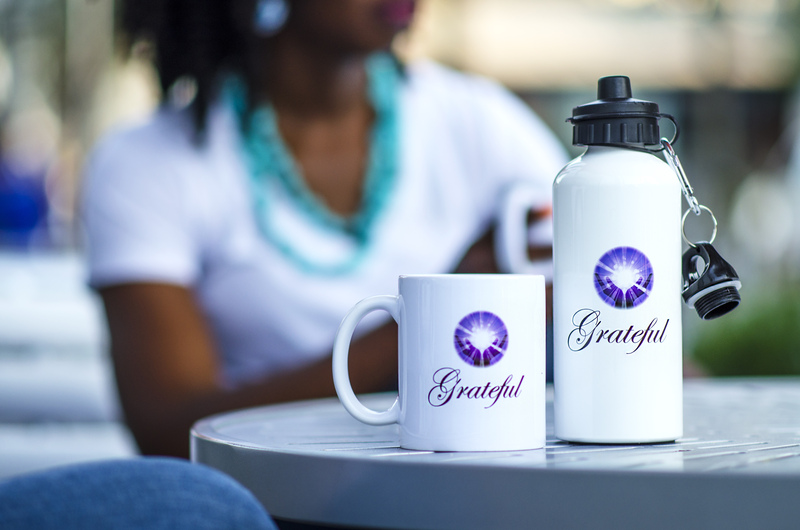 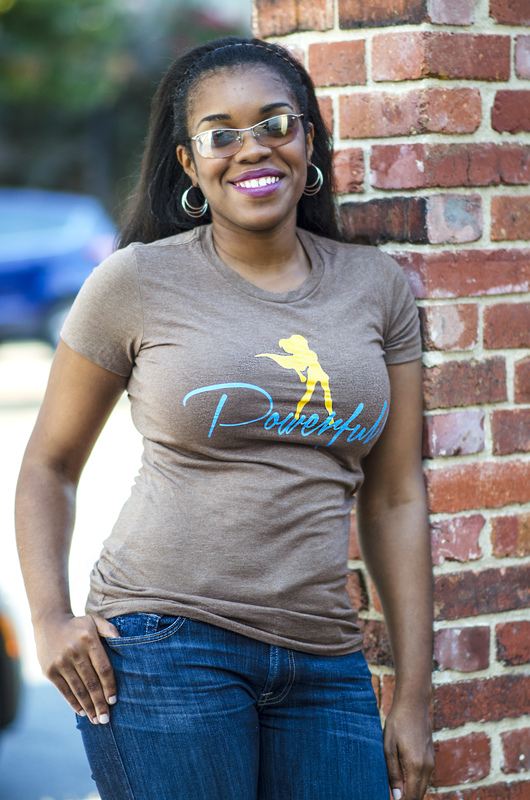 Visit my online Affirmation Apparel and Accessory shop for the latest custom designs. 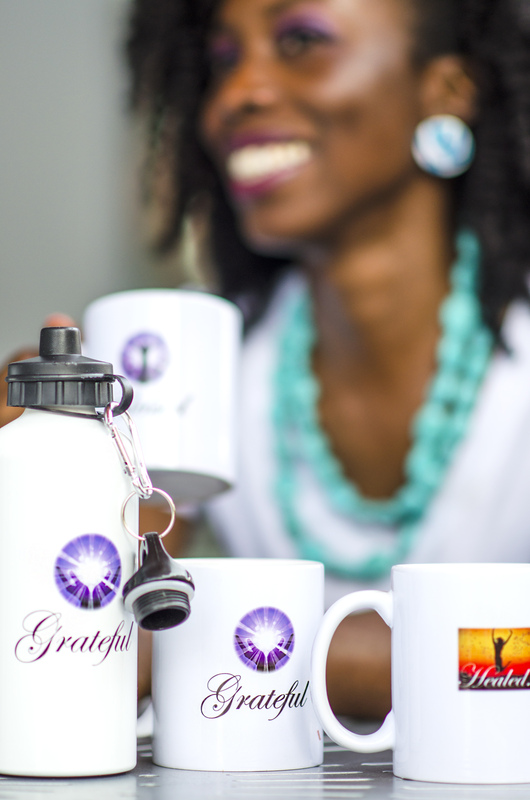 These were created to inspire women all over the world to help you feel more confident and self-assured. 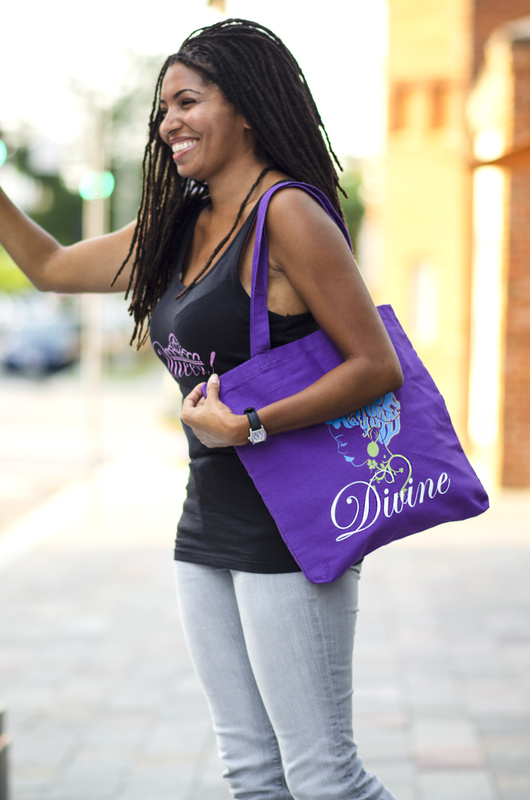 Click the images to preview designs or… SHOP NOW! 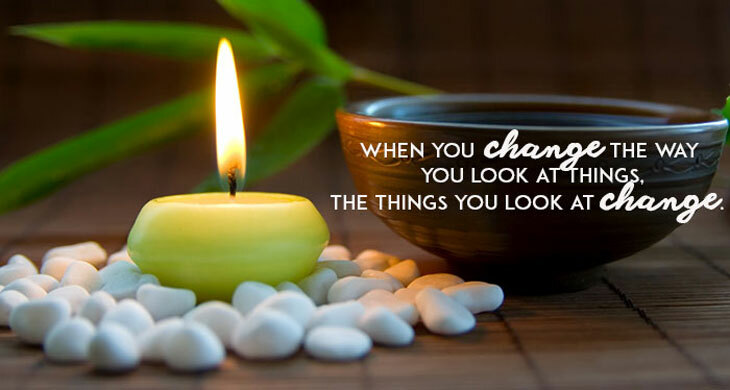 MISSION STATEMENT The mission of Golden Life Counseling & Coaching, LLC is to provide high quality and individualized lifestyle coaching and therapy designed to inspire, motivate and empower clients to heal from their past, thrive in their present, and live a happy, healthy and fulfilled life. 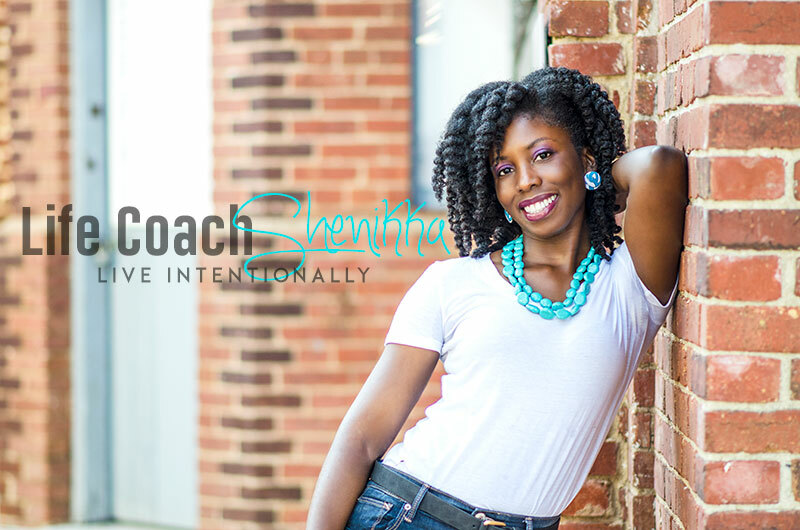 Shenikka has a love and passion for helping others. 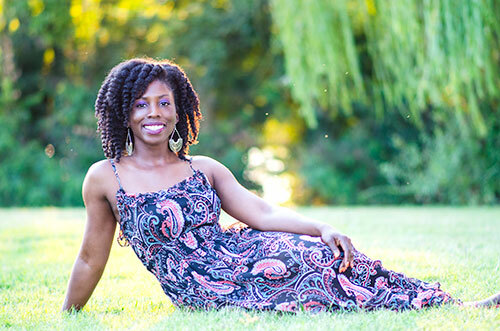 She is licensed as a Clinical Social Worker in Washington, DC, Virginia and Connecticut, and verified by Psychology Today. 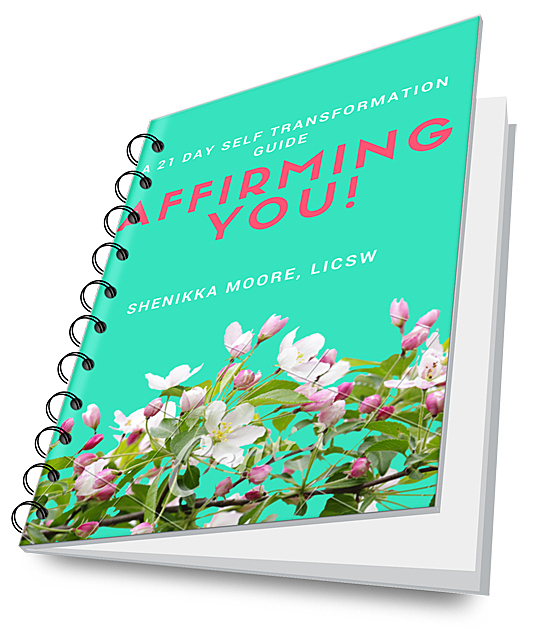 Subscribe to receive this FREE E-Book and other motivational posts, inspirational messages and tips.